lower compression to create a softer feel. Let’s start with the explanation of compression. 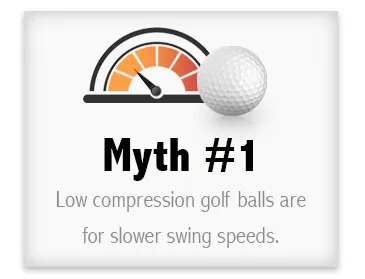 for faster swing speed golfers. 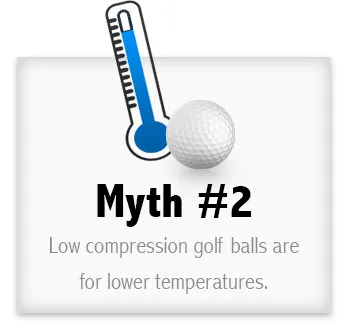 golf balls irrespective of temperature. Most golfers seem to want a slightly softer feel, especially around the green. without loss of performance elsewhere. Contact us.